We’re learning about fractions in math. 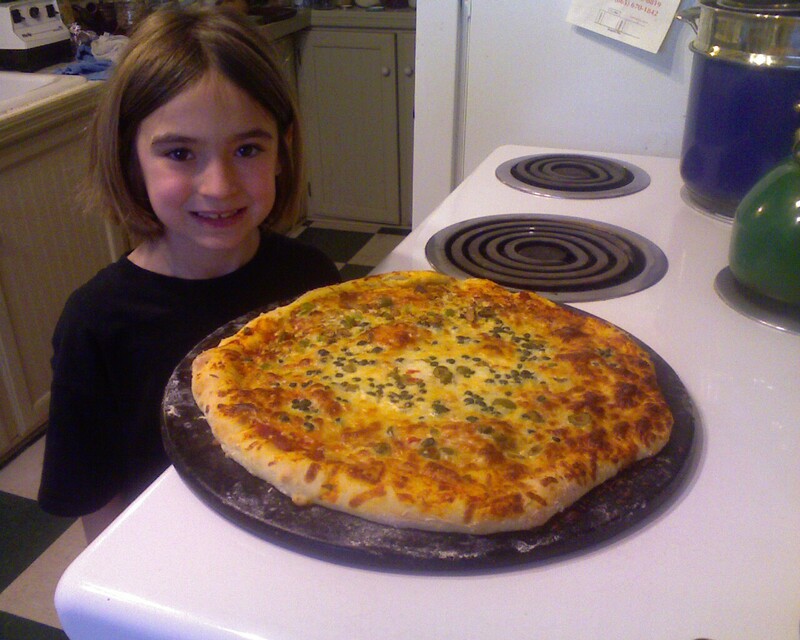 I thought making our own pizza was a great way to do it. We measured the ingredients using fractions, then sliced it into fractions. Yummy fun! !